Mason City sees record-high temperature. 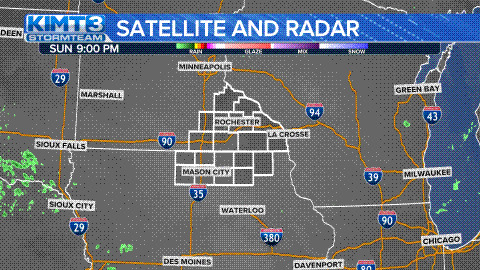 MASON CITY, Iowa – Friday afternoon, much of the KIMT viewing area experienced record warm temperatures. This allowed Cerro Gordo county residents to finally enjoy some time in the sunshine at East Park, such as fishing in in the Winnebago River. “I’m out here catching some walleye (fish),” said Tony Anderson. “I didn’t think I’d be doing this in January. Others simply wanted to take a casual stroll through the park with their four-legged companions to get out of the house for a while. Mason City experienced a record-high temperature of 47-degrees, breaking the previous record from 2007. Rochester didn’t quite break the record-high 43-degrees in 2007, maxing out at 40 this afternoon.